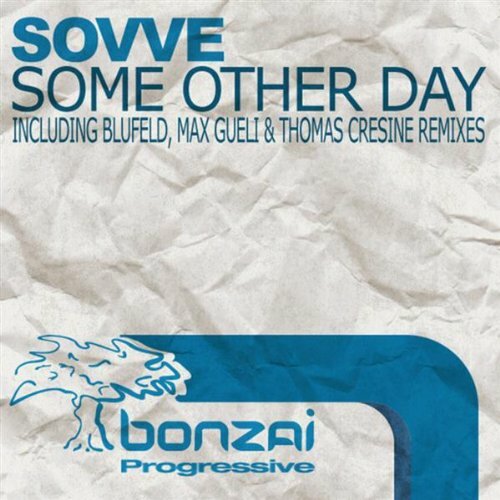 In the mean time Sovve doesn't need an introduction anymore, she's a young talented producer from Sweden who makes some really great trance and progressive. Known from various remixes she starts the new year with a release of her own. Sovve becomes slowly one of my favorite new Bonzai artists. She has an amazing understanding of the deep progressive trance style and she always delivers tracks or remixes that are very emotional and mind-travelling at the same time. Pretty good tune, nothing more though..
Bonzai Worx - Dj Sessions 12 (Incl. Grube & Hovsepian) [Bonzai Music] Out Now!